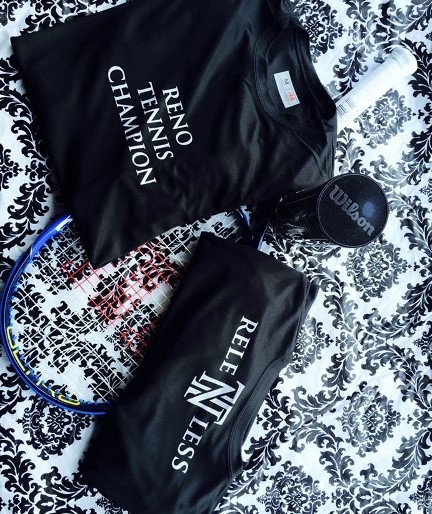 Junior tennis tournaments are offered for youth players in Reno, Nevada. Tournaments are a great way for young players to get match experience and build confidence. Check out these tournaments in the Reno Sparks area. Grab your tennis friends and your racquets for a fun afternoon of tennis and music. Middle and high school players are welcome to attend. Eat, play and be scary. Hosted by Caughlin Club, all players are invited to the tennis bash. There will be food, drinks, music, and fun. Best costume wins a new tennis racquet from our tennis shop. For more information regarding upcoming local tennis tournaments and dates visit www.sierrajuniortennis.org and www.norcal.usta.com they would be happy to help you. To inquire about junior tennis events call us at 775-240-6505.